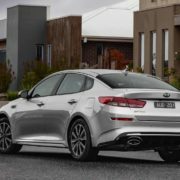 The all-new 2019 Kia Optima has recently arrived in Australia after its recent unveiling in the United States. 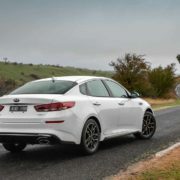 It comes with some new styling changes; however, the big thing is that it costs less than the last year`s model. 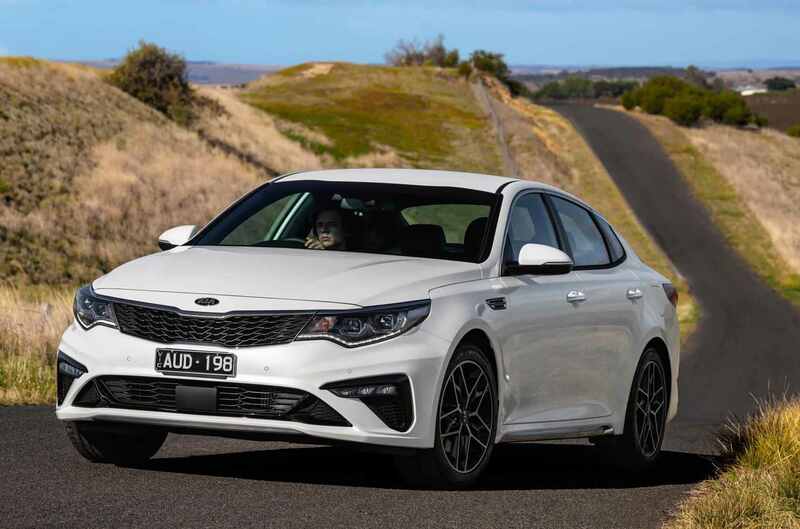 Speaking of prices, the new Optima in its lowest Si variant now costs $33,390, which is a $1,100 reduction, while the GT is set at $43,290, also down $1,200. The best part is that both variants come with 7 years roadside assistance and a 7-year warranty with 7 years servicing. 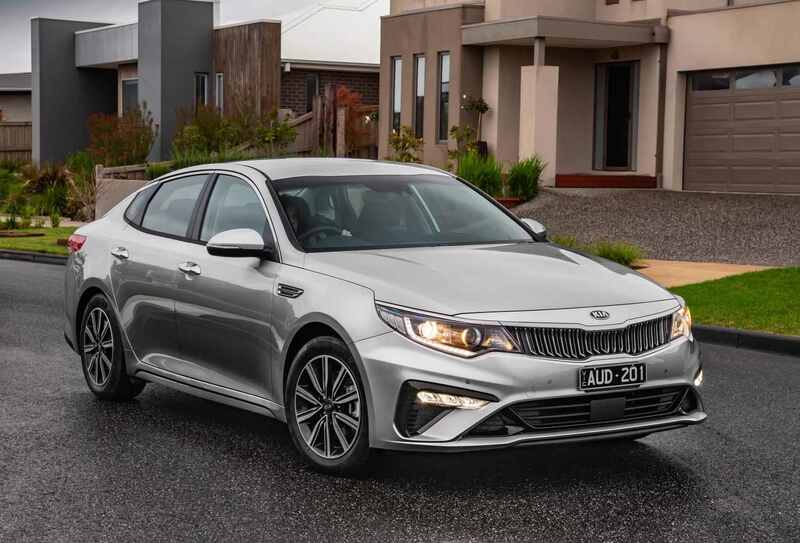 From a visual perspective, the new 2019 Kia Optima in Australia features slightly updated front grille and fascia, new rear panels and fresh alloy wheels. In the GT variant, the carmaker has also introduced new black sections. 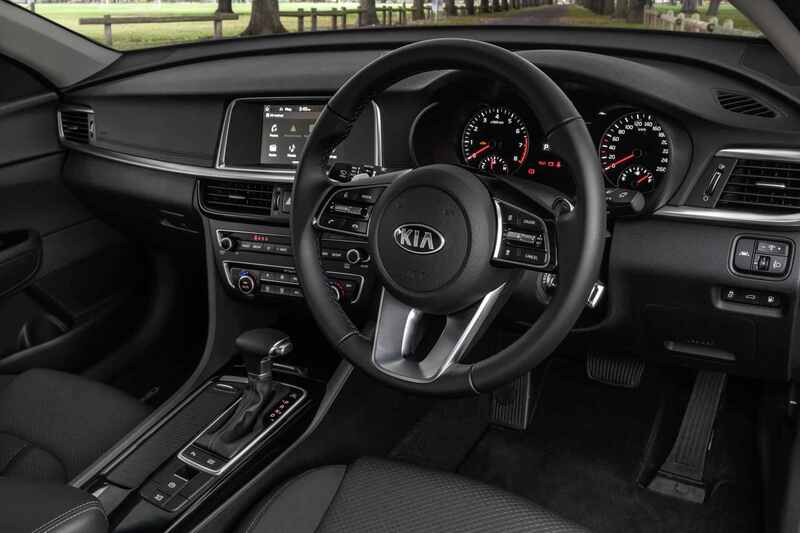 The model is also technologically advanced, adding a new range of safety features, all coming hand-in-hand with a better handling. 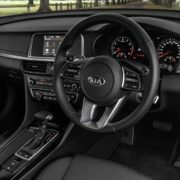 There is the new 7.0-inch touch-screen media interface for the Si or the 8.0-inch system for the GT, both available with Apple CarPlay and Android connectivity. 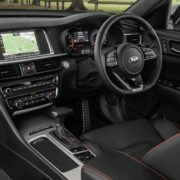 However, the said news is that the base variant doesn’t come with the in-built satellite-navigation, as system now available at extra cost. 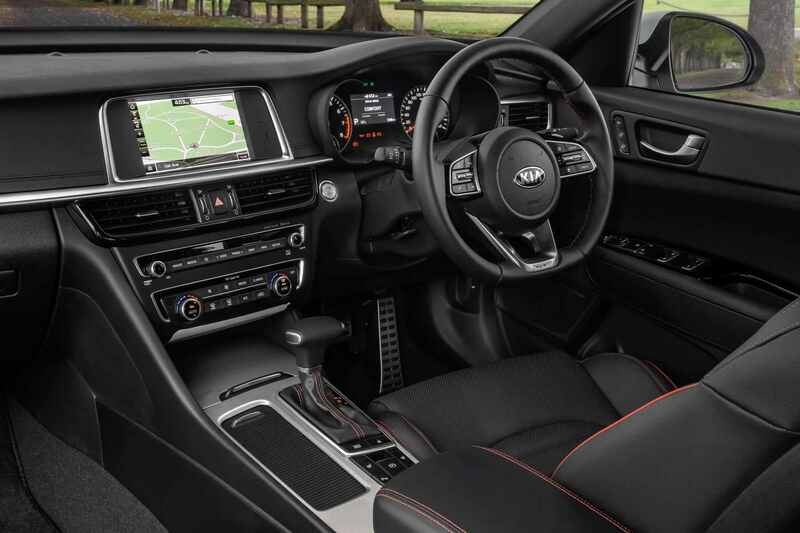 On the other hand, the GT keeps the sat-nav with a ten-year MapCare and SUNA traffic updates. 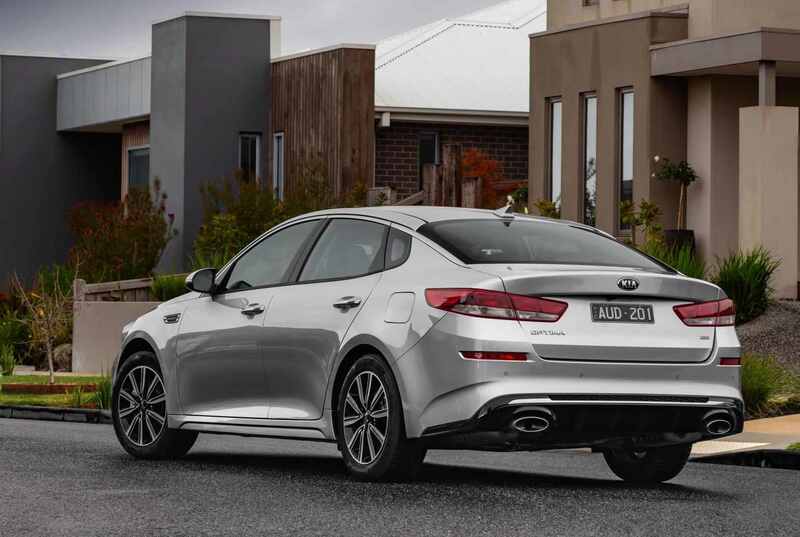 The safety features comprise new additions like Lane Keep Assist and Driver Attention Alert. 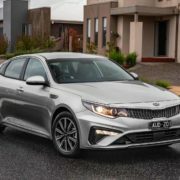 However, the company has deducted some other features like HID headlights for the Si entry level, while the GT does not come anymore with power adjustable feature. 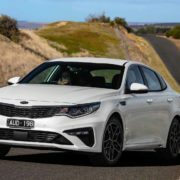 Other important characteristics have also been deducted, like panoramic sunroof, high-beam assist or tire pressure monitoring which used to be available on the GT. 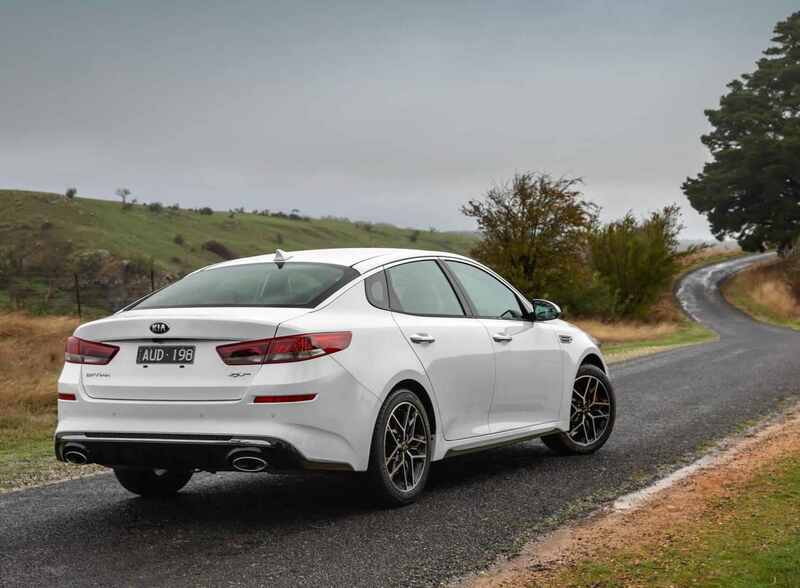 Powering the Si is a 2.4-liter non-turbo flat-four engine with 138kW and 241 Nm of torque, while the topper GT takes its 180kW and 350 Nm of torque from a 2.0-liter turbo-petrol four-cylinder. Fuel consumption is averaged at 8.3L/100 km and 8.5L/100 km, respectively.